The Niagara Safety Village is a registered non-profit organization that provides hands on safety and injury-prevention educational programs to the residents of the Niagara Region and Haldimand/Norfolk County. 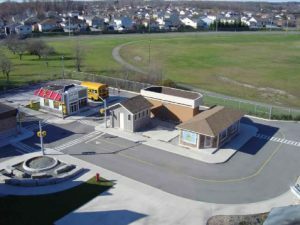 The Niagara Safety Village provides onsite safety education programs to over 7100 students annually and those numbers continue to grow. Since we first opened our doors in the fall of 2003 we have expanded our safety programs to include all grades at the elementary level. 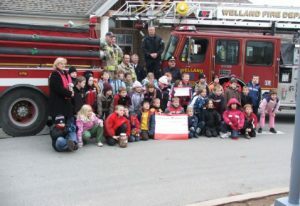 We have also provided safety programs to specialized groups including community living, senior safety, homeschoolers of Niagara and private daycares and schools. We continue to strive to be the resource for safety information for all residents across Niagara.